Delivery Time: Shipped in 3-35days, depond on QTY. Almost have stock. 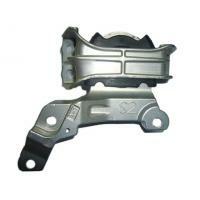 Guangzhou WINZONE Auto Parts Co., Ltd. is professional doing Rubber Car Parts In Guangzhou. 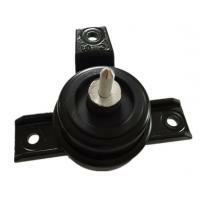 Our mainline is Engine Mount, Suspension Bushing, Strut Mount, Air Cleaner Hose, Center Bearing, Stabilizer Link, Ball Joint, Tie Rod End, Wheel Hub Bearing, Front Bearing Car Filters, Control Arm, Full Gasket, Head Gasket etc. Almost we have stock on it. Welcome to contact with us!!! Our Main market in Europe, Middle East, Africa, Southeast and Asia. 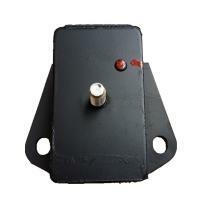 Our Company Website is http://www.hiparts-auto.com/, welcome to check it. 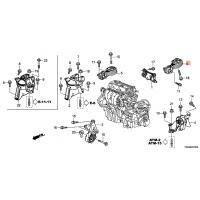 And we also have doing Alibaba Website is https://winzoneautoparts.en.alibaba.com. 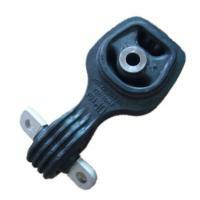 We are a reliable and professional exporter of auto rubber parts in China. 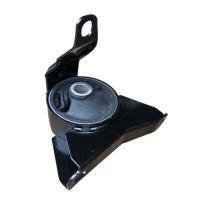 We are professional doing all type of engine mount for Japanese cars German cars Korean cars and American cars. Because we are professional so almost we have stock, if not stock we can fast delivery to u. We have guarantee to customers, any problem we can discuss and solve it. We have the most favorable prices which directly come from factories. And we are aiming on build long term and friendly relationship with clients, so we have stable and steady prices and quality. We have wide and rich resources of products which can meet all kinds of requirement from clients. Also we can produce according to customers’ requirement, which includes designing, exploiting sample, testing and delivery etc. Guangzhou Winzone Auto Parts Co.,Ltd. was founded in 2012. 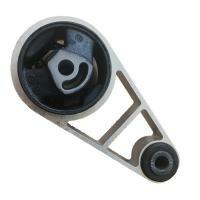 We are the one of professional doing chassis parts company in Guangzhou. 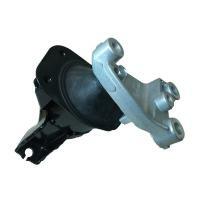 We professionally produce and sell multifarious auto spare parts. Especially rubber auto parts, such as parts for Honda, Toyota, Nissan, Mazda, Ford, Mitsubishi, Hyundai, Kia, Volkswagen, Audi, BMW, Mercedes-Bez, Subaru, Renault, Buick ,Rover, Daewoo, Chrysley, Peugeot, Fiat, Isuzu and so on. 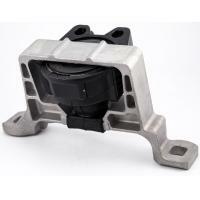 Our leading products are Rubber Engine Mounting, Rubber Strut Mount, Rubber Air Intake Hose, Rubber Suspension Bushing, Rubber Center Bearing, Front Bearing, Wheel Hub Bearing, Linakge, Control Arm, Ball Joint, Tie Rod End, Rack Socket, Power Steering Hose, Filters and so on chassis parts. These leading products almost we have stock on it. 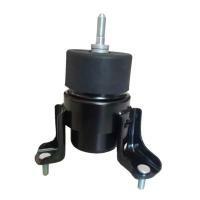 Winzone Auto Parts is a modern enterprise integrating technology R&D, production and sales. It has strengthened in researching and developing rubber auto parts, It also has complete production equipment, advanced technology and perfect testing facilities. The quality of products is popular with customers for its reasonable price, and they are well distributed to Europe, North America, South America, Middle East, African...Etc. We are always keeping very kindly relationship with many strong chassis parts factories. 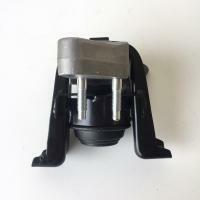 We can supply my OEM parts to you and also can according your sample to open mould. Weclome your enquiry and become partner with us. 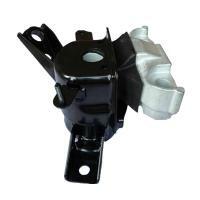 Winzone Auto Parts is struggling to supply products with competitive price and high quality to customers. Our company obeys the 3E principles---Best Serve, Best Quality & Best Price .Your satisfaction is our goal. Guangzhou Winzone Auto Parts Co.,Ltd sincerely cooperates with you! Welcome to send your enquiry to us, we would like to give you best serve!